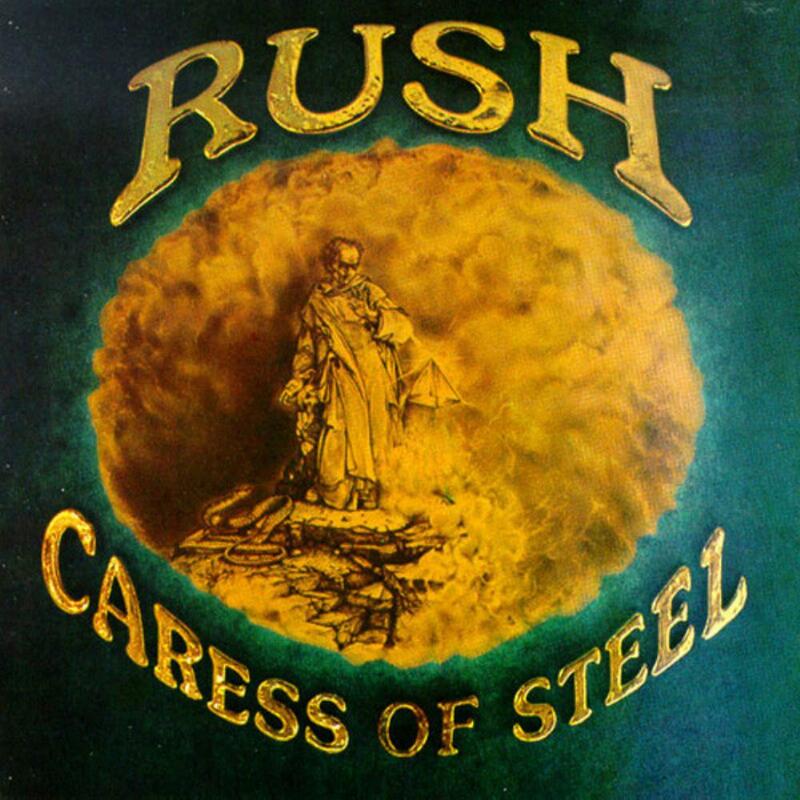 Caress of Steel is a lovable but flawed album, and a bit of an outlier in the Rush catalog. The music here is very similar to Fly By Night, prog-related hard rock with the signature elements of early Rush, including Zeppelin-esque blues riffs, Geddy wailing like a mad-man, giant tom-fills, so on. The difference is that they are beginning to try their hand at becoming a full-fledged prog band and making a few mistakes. Don't be tricked by the long track lengths here. The Necromancer is a trio of atmospheric mostly-instrumentals, about 4 minutes a piece, unrelated except by the Tolkein lyrical matter. Likewise, The Fountain of Lamneth is a collection of six short songs, each of which could stand alone as its own song. True, the last track is a reprise of the first, but you're not a getting a Suppers Ready or a Close to the Edge here. The music isn't bad at all, it actually sees them exploring more stylistic ground, but true prog rock this is not. The shorter songs on the first side are very good, with the exception of I Think I'm Going Bald which sounds like a weaker number from their first album. Bastille Day and Lakeside Park are both classics. All in all, this album shows Rush more willing to experiment, but their attempts at writing multi- part epics are not successful. This is something they would not pull off until their 5th album, A Farewell To Kings.